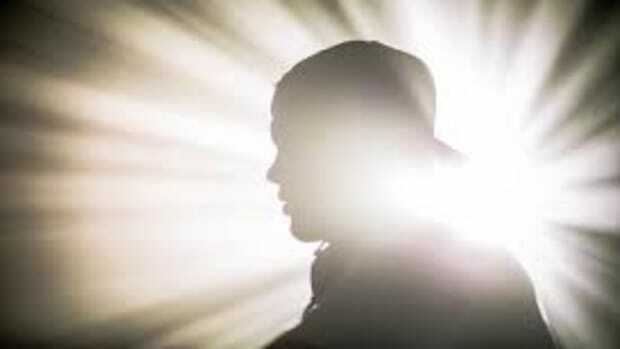 Tomorrow, Avicii&apos;s surviving family members will release the lead single from an upcoming album of his titled Tim. 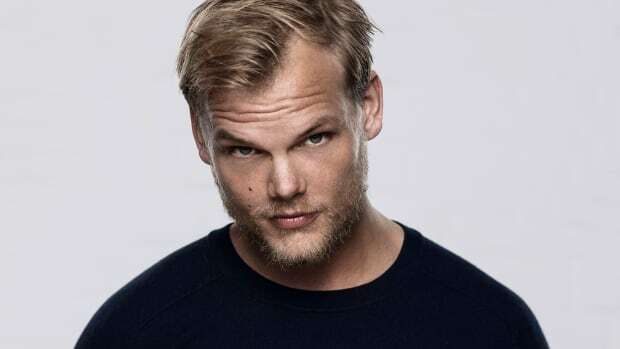 According to them and others who were close to the late DJ/producer prior to his death, he thought the music comprising the effort to be his strongest to date. Adding to the tragedy, Avicii (real name Tim Bergling) had also apparently shown great improvements in his mental health leading up to his demise. 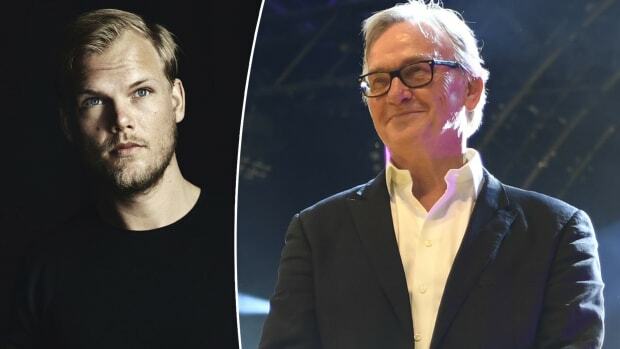 An article in Swedish newspaper Dagens Nyheter illustrates Bergling&apos;s rise and fall in great detail. 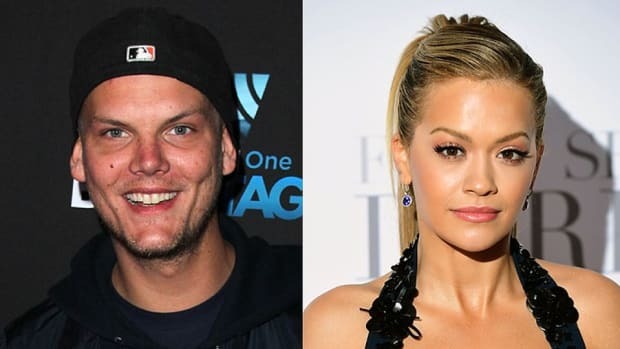 Colleagues and family members recall that he had substituted mind-numbing pharmaceuticals for a healthy diet and meditation, and the resulting cognitive clarity yielded the first pieces of music he had been excited about in years. 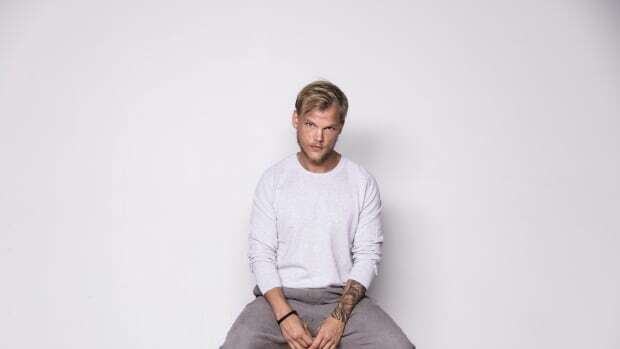 In light of his passing, Bergling&apos;s parents have announced the launch of the Tim Bergling Foundation on April 20th, the one-year anniversary of his death. Among other things, the initiative will support organizations with a focus on suicide prevention. In the meantime, "S.O.S." 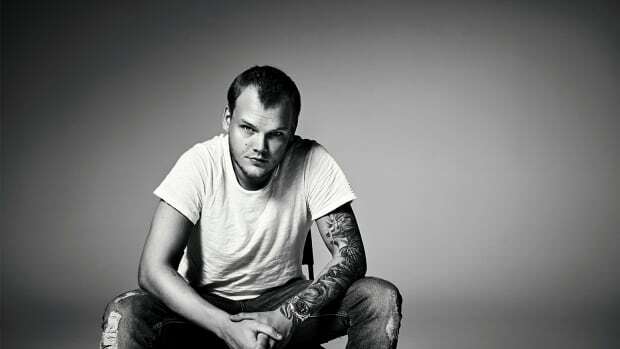 from Avicii&apos;s upcoming album Tim is slated for release tomorrow, April 10th. The rest of the album is due out June 6th.